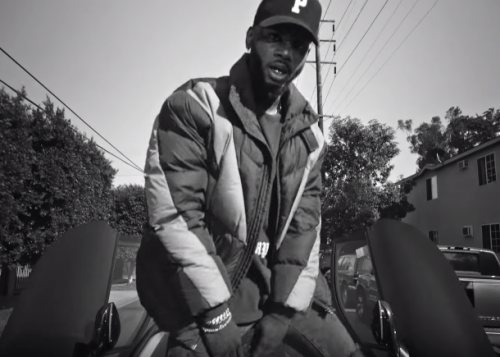 Bryson Tiller releases a black and white visual for his "Self-Made" track, off his sophomore studio album, True To Self. The video was directed by Colin Tilley and features beautiful women and dope whips. Check it out below.